The cockroach most commonly found in Massachusetts and Rhode Island is called the German cockroach. In Germany it's called the French cockroach. But what's in a name? 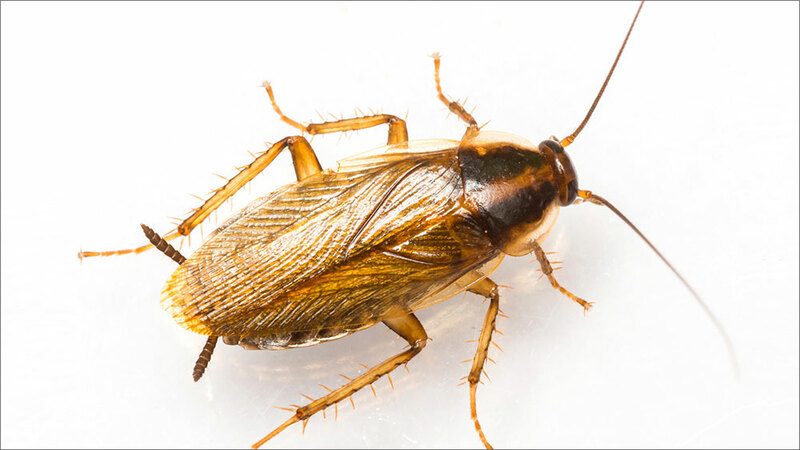 German Cockroaches are most commonly found in high moisture areas such as under kitchen and bathroom sinks, behind refrigerators, dishwashers etc. They reproduce quickly and left unchecked can infest an area in very high numbers. Although good sanitation helps in cockroach control even the cleanest home or business can become home to these pests. All it takes to be invaded by these insects is a neighbor stopping by, groceries brought home from the store or a delivery. Our experts have formulated a seamless treatment protocol that utilizes multiple treatment methods to eliminate the problem in no time!